119,768 page views over twelve months, updated daily. Find us in the Community Directory here! 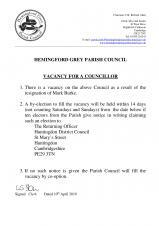 Hemingford Grey Parish Council provides your local services. 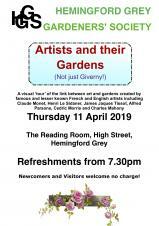 We strive to make Hemingford Grey a better place to live, work and play. Our website includes a wealth of information about how we conduct business and what we do. Use the search or browse the site to find whatever you are looking for. If you can't find the information you require then please contact us.